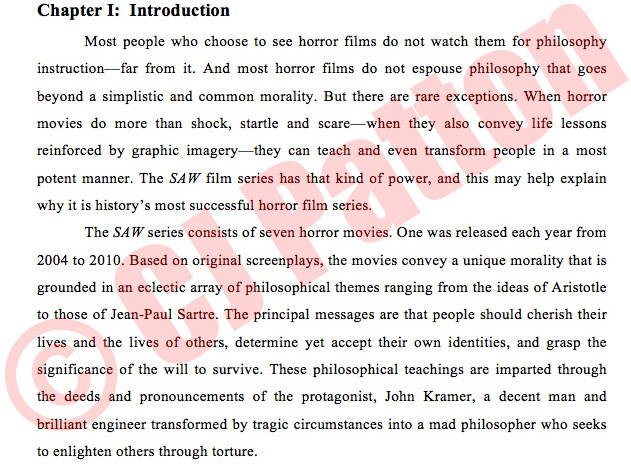 The Cutting Edge: Philosophy of the SAW Films analyzes the SAW movies, revealing their deeper meaning, comparing their philosophical concepts to the views of many philosophers throughout history, and demonstrating that they convey a fascinating blend of traditional and innovative philosophical thought. The book also examines the primary characters of the movies and includes a comprehensive index of the infamous Jigsaw traps. 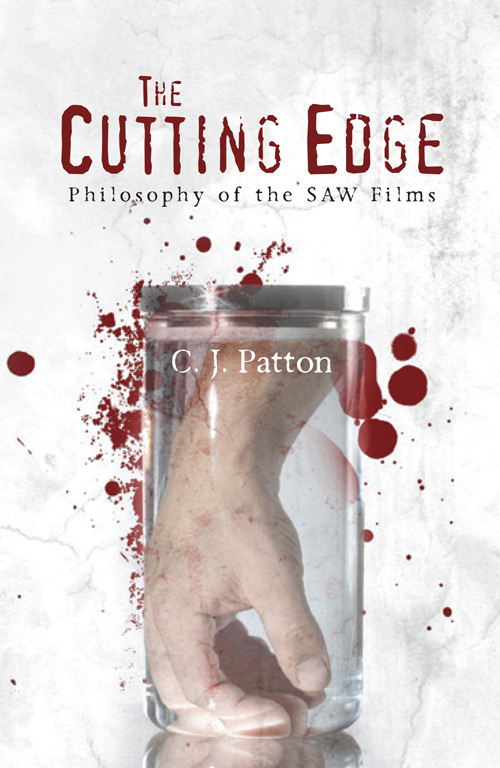 If you were a fan of the SAW movies, you will love this book. If you weren't a fan, this will change your mind. Click here to read a sample text of the book. C. J. Patton has been fascinated by horror stories from a young age. Throughout her life she's written a vast amount of short stories within the genre. 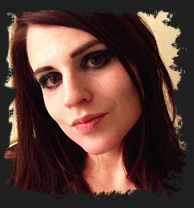 As an adult, she has enjoyed analyzing the philosophical, psychological, social, and political implications behind many works of horror. 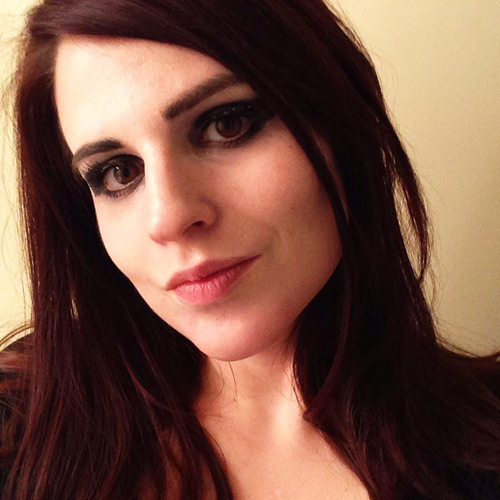 Having graduated college with a philosophy major and art history minor, she is now studying philosophy of film in graduate school in Manhattan. SAW Message Board: Discuss with the SAW freaks about the book.